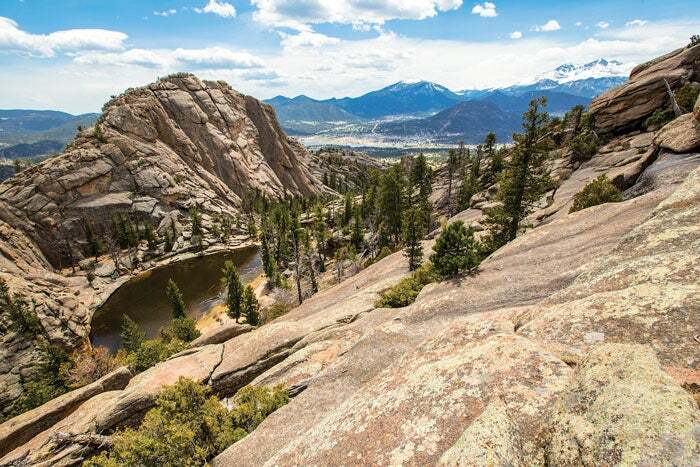 Tucked in the northwestern corner of Colorado with views that rival those of the Grand Canyon, Moffat County is your next destination en route to Rocky Mountain National Park. A little off the beaten path and away from the crowds, Moffat County encompasses the towns of Craig, Maybell, Hamilton, Massadona and Lay and is home to two-thirds of Dinosaur National Monument. The monument is a breathtaking collection of river canyons, fossils and petroglyphs. Inside the Quarry Exhibit Hall, visitors can see more than 1,500 dinosaur fossils on a cliff wall and touch fossils from 149 million years ago. The Green River and Yampa River confluence in the middle of Dinosaur National Monument, and the canyons are a sight to see by river raft or in your vehicle. On the monument&apos;s eastern edge is Deerlodge Park where visitors can see hundreds of elk year-round. If you seek more wildlife, head east to Maybell then north to the Sand Wash Basin area where one of the largest wild mustang herds still roam. Their biology can be traced back to horses brought over by early explorers from the Old World. Jade Lang is a writer with National Park Trips Media and studied journalism, philosophy and Spanish at CU-Boulder. She loves music, animals, Corepower Yoga, and traveling. A massive piece of protected land at the northern state border of Colorado and Utah, sits one of the world's richest dinosaur deposits.